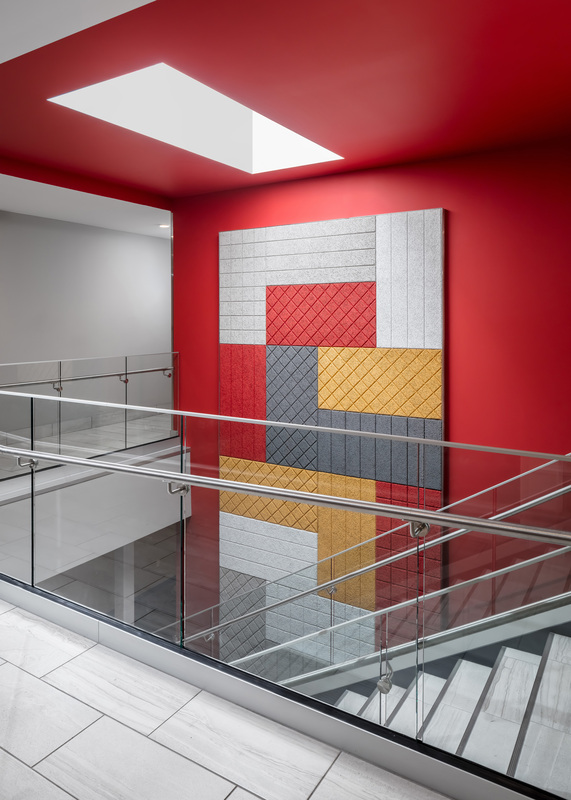 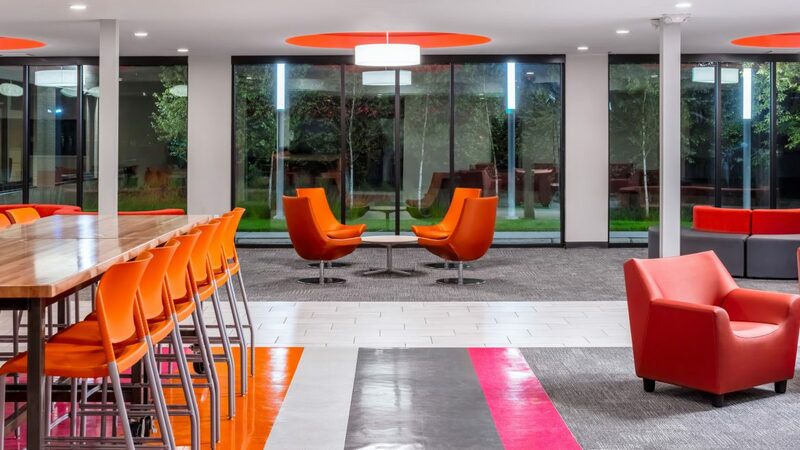 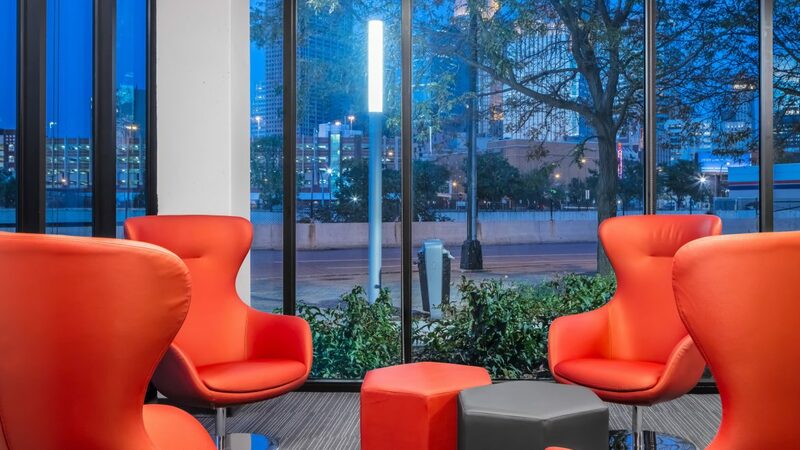 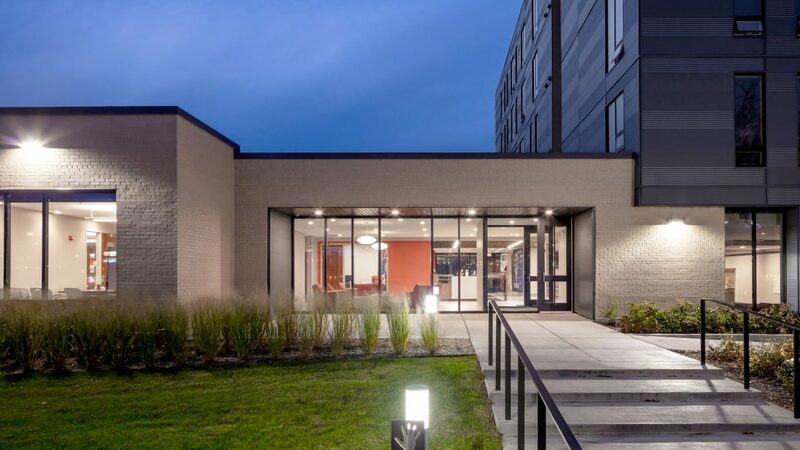 A complete renovation and addition to YouthLink’s Drop In Center and office headquarters was undertaken in conjunction with a new construction housing wing for homeless and at-risk youth. 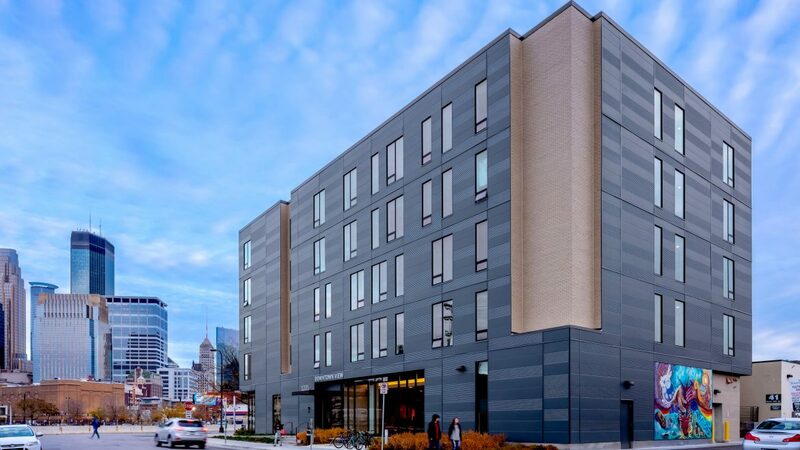 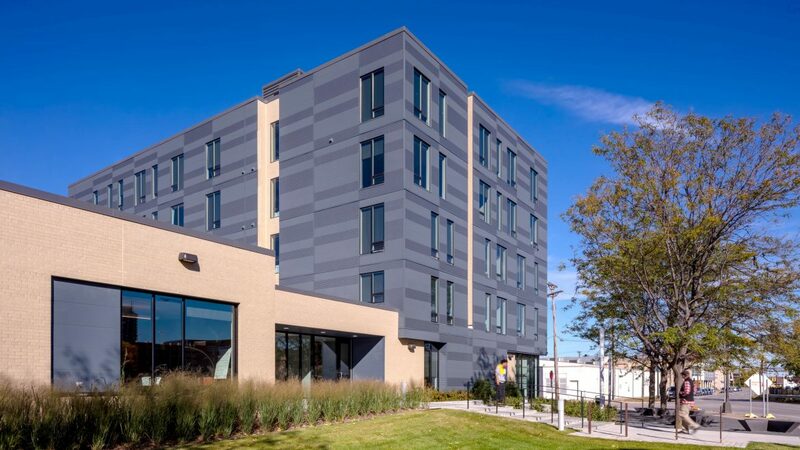 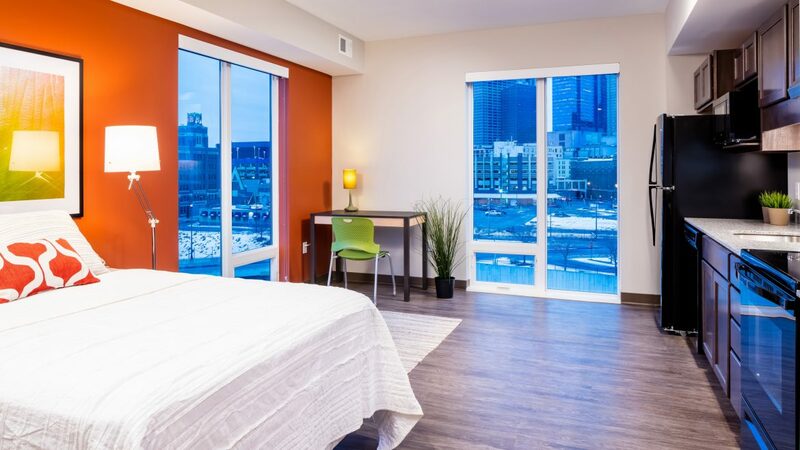 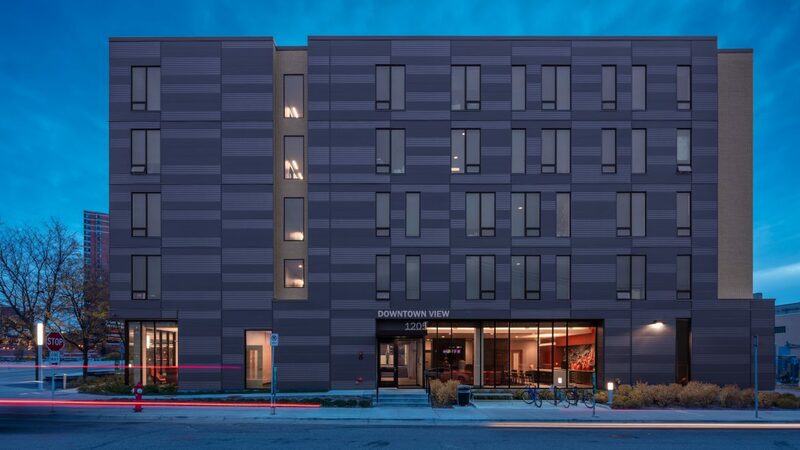 Developed by a nonprofit partnership between YouthLink and Project for Pride in Living, Downtown View adds a apartments for 46 youth in the form of four-bedroom and studio units. 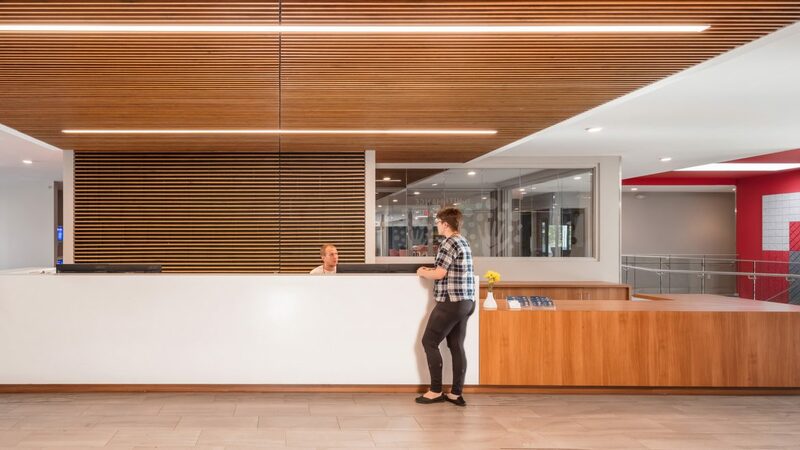 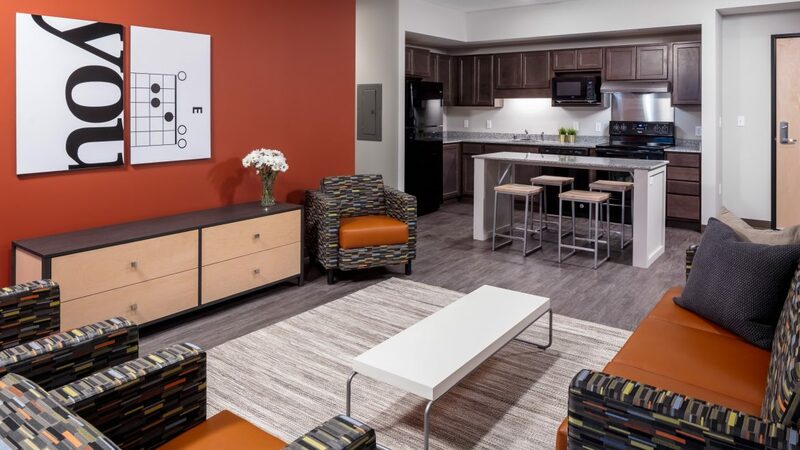 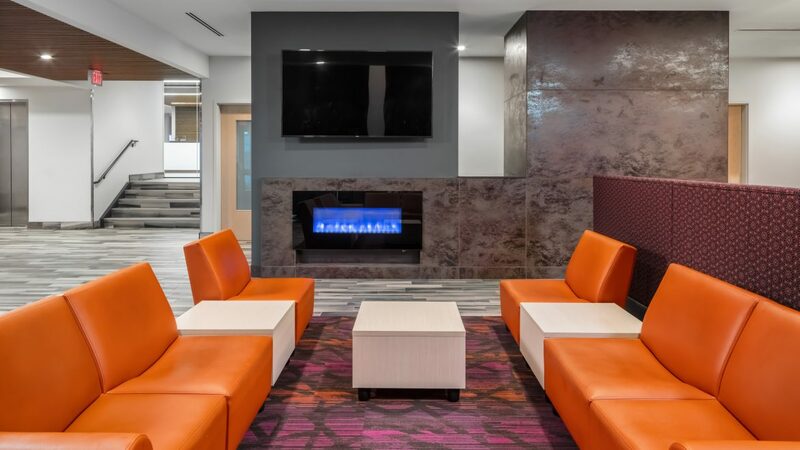 Amenities for residents range from a fitness room, bike storage, to a social lounge with community kitchen. 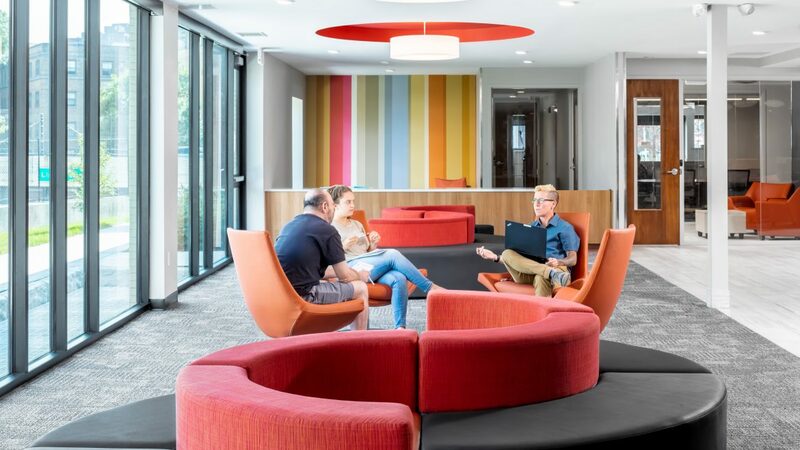 Both projects strengthen the youth community and surrounding neighborhood — making the building an open and welcoming space where people can come for help, advice, and support they need.